Searching for a Skilled and Creative Web Developer? Home More SEO Searching for a Skilled and Creative Web Developer? If you’re interested in building a new website or improving an existing one, a web development company may be able to offer a multitude of helpful solutions. Regardless of the industry you work in, a skillful web development professional can assist you with revamping or creating a website suited to yours and your clienteles’ needs and preferences. With the guidance of a qualified, innovative specialist in your corner, the possibilities for your site are endless. Web developers possess extensive knowledge and skill surrounding website and mobile website construction. Developers often work solo or with a team of professionals, and build customized solutions for clients looking to improve or create websites. In many cases, developers work in a cooperative with other specialists, such as content managers and website designers, to deliver satisfying, functional end-results. The technicalities of website design are not easy concepts for many to grasp. For this reason, web developers are employed to program websites using programming languages such as Java, HTML, XML, and more. Choosing the right web development company is an important decision. After all, their work represents not only their professionalism, but yours as well. As the owner of a business website, you’re likely striving for an attractive, workable, and easy-to-use site your visitors will enjoy. Good developers possess a number of characteristics and qualities, such as experience, creativity, resourcefulness, flexibility, problem solving skills, patience for mentoring, and the desire to understand new technologies. All in all, it’s vital to select a web developer who has an impressive portfolio, can communicate their ideas seamlessly, and understands your business goals. How Can a Developer Help You? While it may seem simple, creating and managing a business website can be a trying, time-consuming task. However, providing a functional, attention-grabbing site is vital to building a strong online presence. 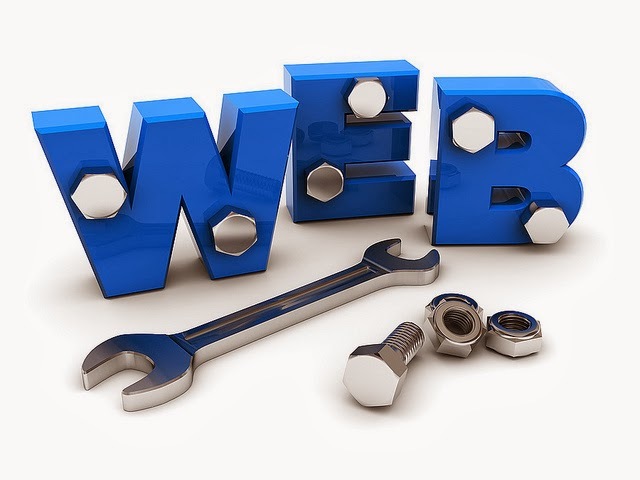 There are a number of reasons that website owners employ web developers to reconstruct their sites. Whether you’re looking to implement SEO techniques, set up e-commerce solutions, or create a mobile platform for your website, a trained web developer can assist you. Next to a logo, a website is the face of a company, and represents its commitment to quality and customer satisfaction. Hiring a web developer will add a degree of professionalism to your website, and communicate your business’s values, goals, products, and services. Development companies are beneficial assets for website owners looking to have their old sites’ infrastructures and layouts rebuilt. Online customers appreciate well-designed and easy-to-use sites, and having such will make it less likely they’ll abandon your site for another similar company’s site. Many development companies offer mobile website design services to clients. Having your website configured to fit a wide variety of mobile devices instantly opens up new avenues to a greater customer base. More often than not, individuals use the Internet to search for products and services offered by promising companies. In many cases, Internet users prefer to surf the web on their mobile phones rather than on a laptop or desktop computer. Web developers can help you reach out to a larger group of potential customers by accommodating mobile phone users. Have anything to share? just leave it in the comments below. Web312 offers a variety of website design and development services for organizations in varying industries. To read their company’s customer reviews, visit Web312.com.